AstraZeneca has completed another stage in its systematic retreat from the antibiotics business, selling a portfolio of marketed and experimental small molecule antibiotics to an acquisitive Pfizer for $725 million in cash and another $850 million in milestones. The first stage in the retreat started in 2014, as it began to wind down its early-stage antibiotics research group in Waltham, MA, which had 175 staffers when Pascal Soriot took over as CEO at the pharma giant. Industry sources at the time tipped me off to the company’s decision to see if it could find a buyer for the group. But when no deal emerged, AstraZeneca decided to spin out a small group of survivors in a new venture dubbed Entasis, with a $40 million round to get it set up. This new deal gives Pfizer Zavicefta, Zinforo and Merrem, with a pair of experimental programs – a Phase III-ready CXL, an injectable bactericidal β-lactam/β-lactamase inhibitor combination of Zinforo and Avibactam (AVI, NXL104) and ATM-AVI, a bactericidal, injectable combination of aztreonam (ATM) and a β-lactamase inhibitor, Avibactam (AVI, NXL104). Just a few weeks ago AstraZeneca flagged a successful Phase III effort for Zavicefta (ceftazidime-avibactam), which followed close on the heels of an approval in Europe. Allergan has been partnered with AstraZeneca on the effort and holds North American rights. Not included: A final group of biologics under MedImmune’s banner in Maryland as well as its stake in Entasis. 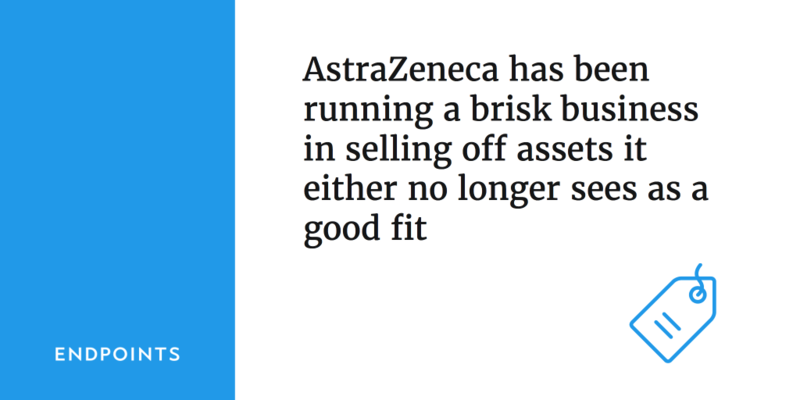 AstraZeneca has been running a brisk business in selling off assets it either no longer sees as a good fit for Soriot’s core drug strategy or drugs that have lost a considerable amount of luster. The sales include a deal to hive off anesthetics to Aspen for up to $770 million. The rejects exiled to its island of misfit assets include lesinurad and brodalumab, which produced mixed data in the clinic and were then licensed out. And now there’s a question whether selumetinib might wind up at the bargain basement as well after back-to-back late-stage failures. There has been some interest in antibiotics among the pharma majors, witnessed by Merck’s acquisition of Cubist. But Merck also shuttered early stage efforts there and Big Pharma in general has been deeply skeptical of a field that typically delivers only small margins. Antibiotic resistance, meanwhile, has only grown worse around the globe. 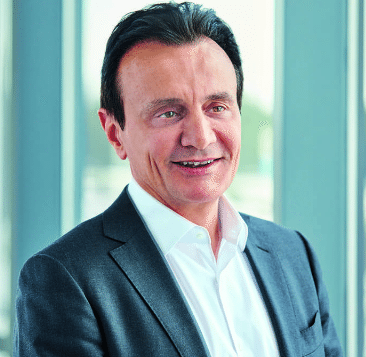 AstraZeneca has been beefing up weak revenue with these deals as it continues a years-long effort to retool in a turnaround aimed at adding billions of dollars in new sales. The pharma giant sees its cancer pipeline, including the recently approved Tagrisso as well as the late-stage checkpoint durvalumab, as its best chance for a comeback. 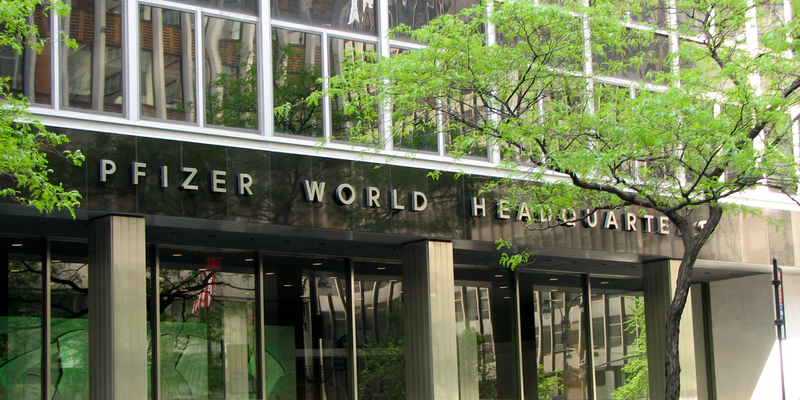 Pfizer, on the other hand, has been buying, pursuing an acquisition strategy highlighted by its $14 billion buyout of Medivation.